The Magic Circle returns to GainVille Café on Friday, Dec.1. 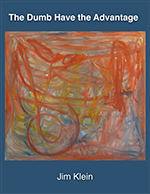 Our poetry feature this month will be SUSANNA LEE, a Red Wheelbarrow Poet Workshop member who has a book of poems called Sunrise Mountain and who has just been published in The Red Wheelbarrow 10 and the Poem of the Week 2. 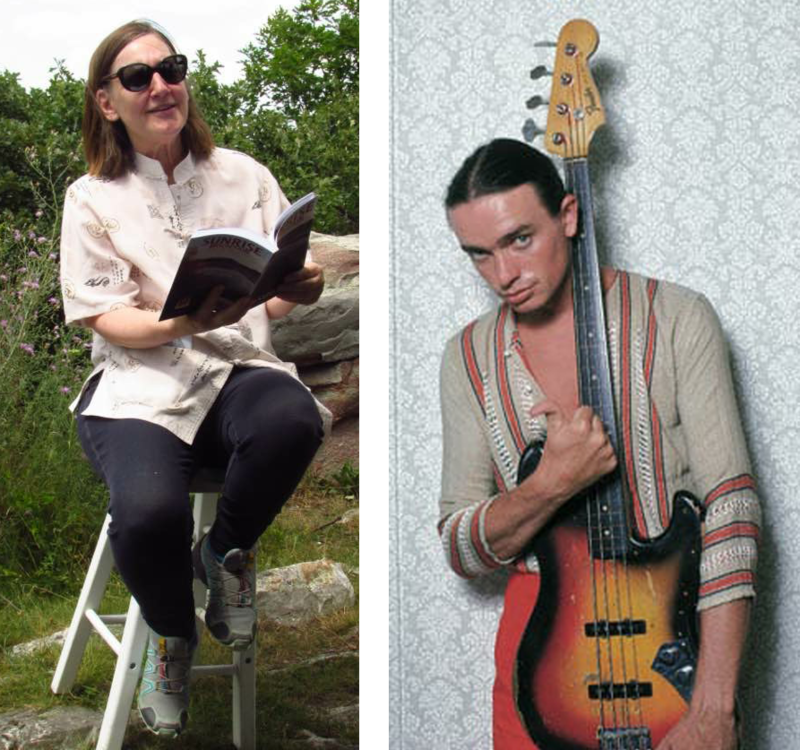 Musical guest features the music of bass maestro JACO PASTORIUS in our annual birthday salute. The Red Wheelbarrow Poets’ Bring-Your-A-Game open mic features poets and musicians rocking the mic.